Buckle up for this DDH IPA. 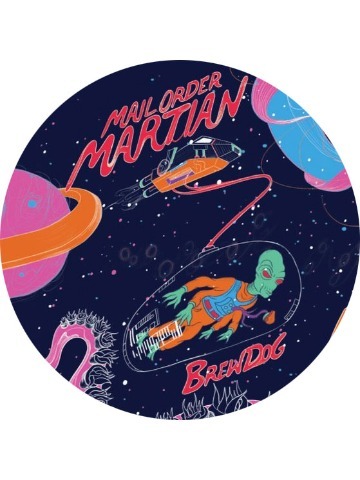 A fully loaded fruity propellant with currant, mixed berries, kiwi and lychee notes. Milk sugar rounds and sweetens out the full tilt, juicy flavour. 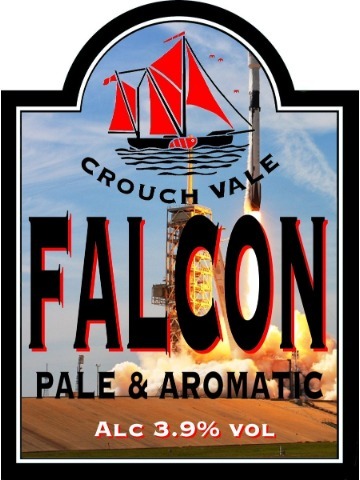 And oats ensure a rocket powered smooth delivery. Finally counting down to a moderate bitter finish. 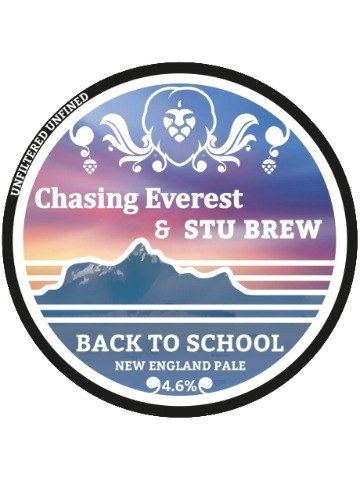 A refreshing and citrusy New England Pale Ale collaboration with Stu Brew. 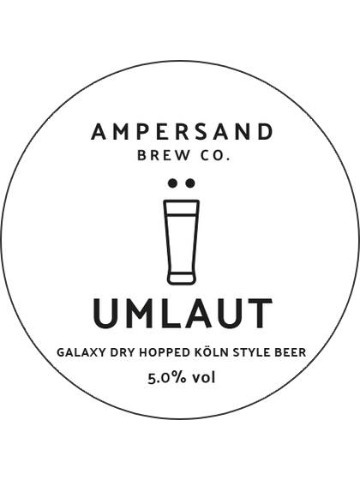 Umlaut is our take on the Kölsch style of beer from Köln. 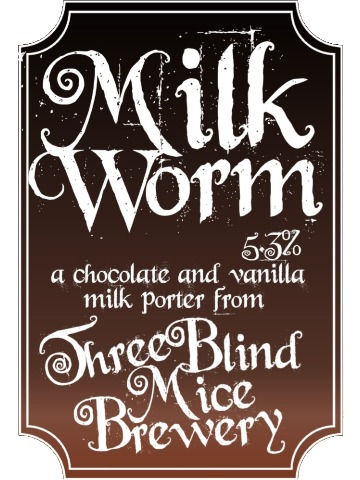 This is a light malt forward beer brewed with a traditional yeast but using our locally sourced malt. 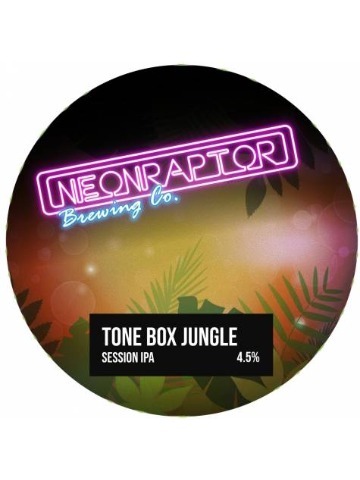 It is fermented at ale temperatures and then lagered for 3 weeks to give a soft clean malty character providing a great platform for the traditional noble hop Tettnang. This gives spice and depth of flavour before dry hopping with the fruity Galaxy. Chocolate and vanilla milk porter, silky smooth and sweet, fantastically moreish. Made with organic cocoa and vanilla pods. 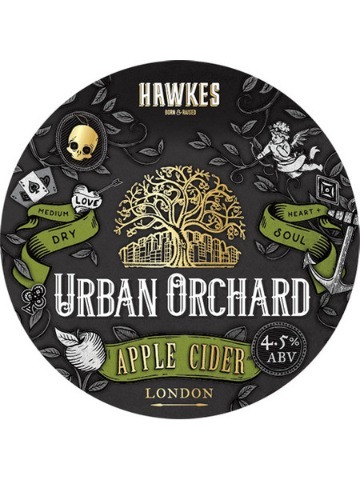 Two worlds collide in our classic medium dry cider made from a unique blend of London-pressed country apples. Crafted to deliver a smooth and harmonious body with a complex and rich texture on the palate, all complemented by a crisp, dry wine-like finale. Urban Orchard gets juiced up. 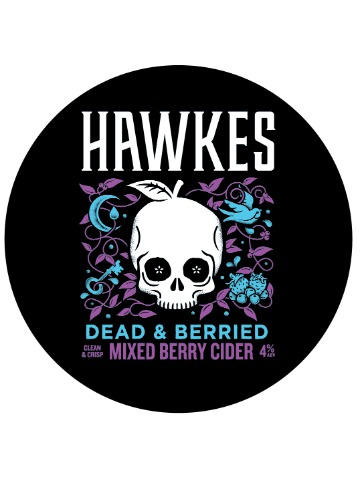 We’ve blended our classic medium dry cider with a selection of mixed red berries. Strawberry, raspberry and blueberry fuse in juicy layers. Smooth bodied with a textured palate and a natural delicate sweetness. A pale ale featuring Citra, El Dorado, Simcoe and Mosaic hops. 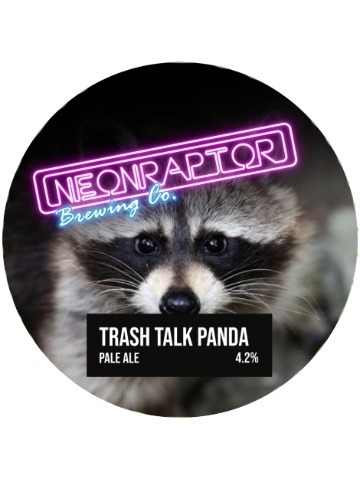 Very pale and generously hopped with fantastic US Summit hops. Really sessionable. 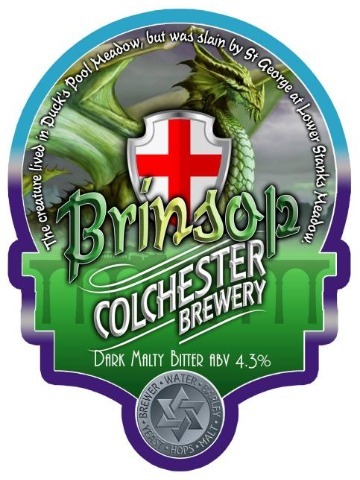 Named after the home of the dragon slayed by St. George, Brinsop is a light brown ale balancing the malty sweetness of the best English barley with the floral, spicy and herbal characteristics of the thoroughly English Boadicea hop. A DIPA full of oats and wheat for that great full body. 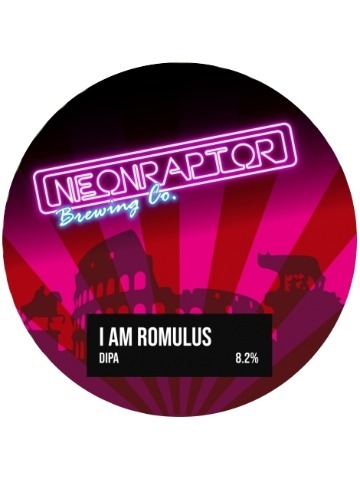 Heavily hopped with Citra, Denali, Simcoe, Ekuanot and Mosaic; it's like his twin brother, Remus, but different. Simcoe, Chinook and Amarillo Session IPA. 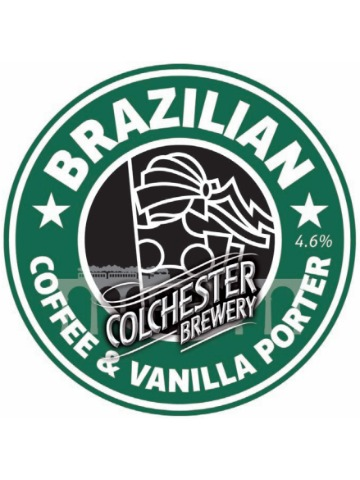 Our multiple award winning coffee and vanilla porter. Not at all shy on flavour but beautifully balanced. 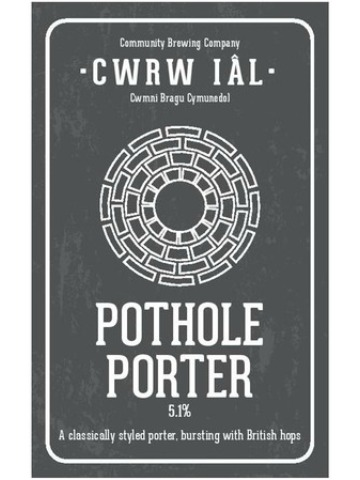 This porter was inspired from the murky depths of the caves, sink holes and disused sub terrain mines of the Clwydian Range. Porter in its true classic style black and roasted, bursting with British Golding Hops.